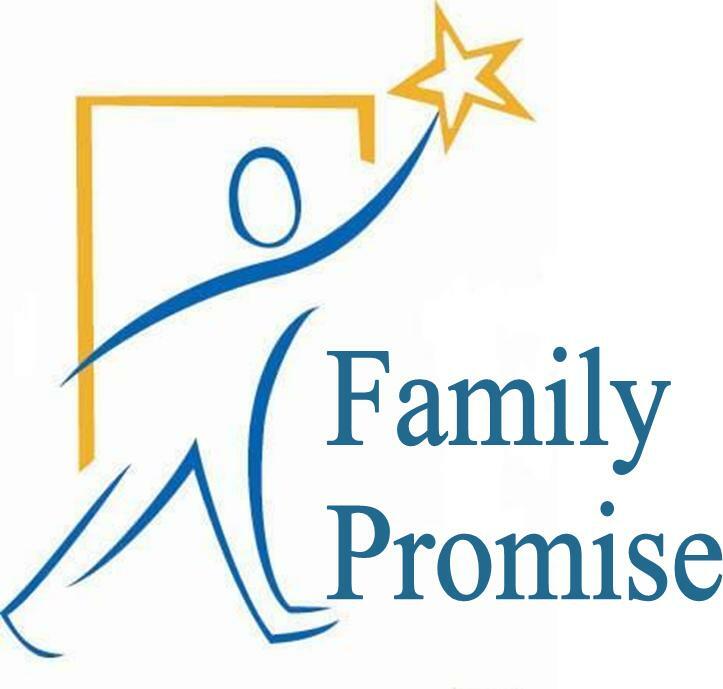 Family Promise is a Sacramento program to assist homeless families with finding housing and improving the chances that this will be a permanent solution, by improving job skills and taking other steps leading to employment. 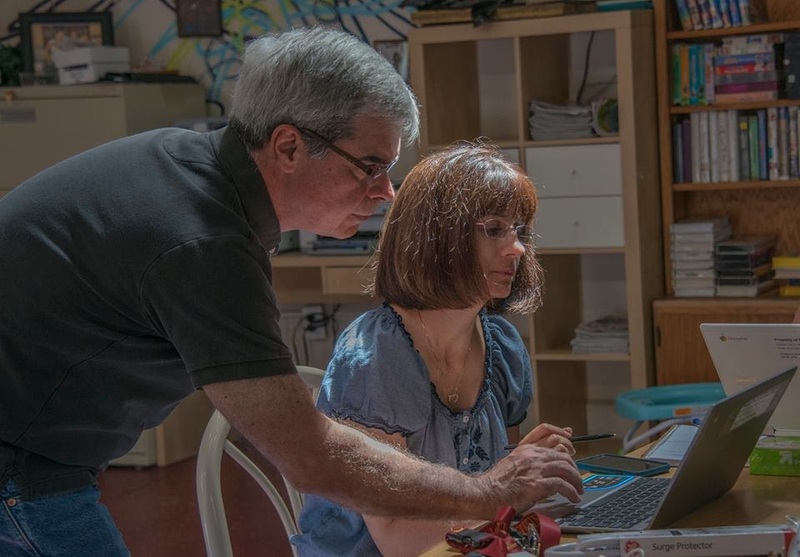 When Fair Oaks Rotarian Geri Beck made our board aware of the lack of tech hardware at their headquarters, the board and its tech guru Keith Walter stepped up. 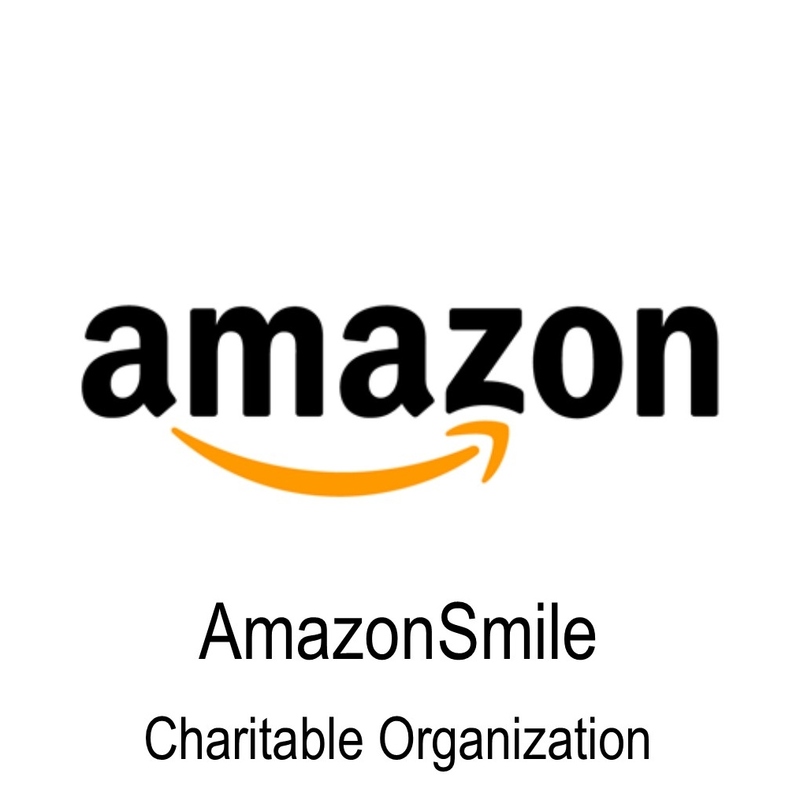 We purchased, delivered, set up and provided instruction on three Chromebooks and a wireless printer for families currently in the program, with plans to follow up as needed. 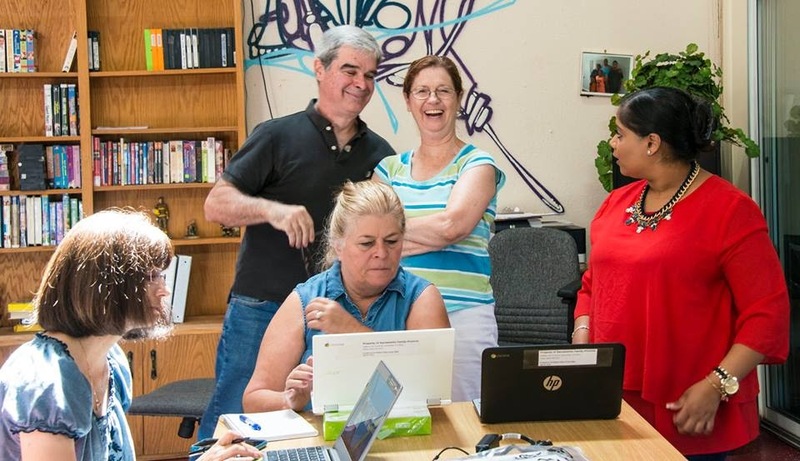 For a look at the typical day of Rotarian Geri Beck as she volunteers there. click Read More. Hold a baby, answer an emergency call and try to ignore our Fair Oaks rooster, who is checking out the whole scene.